A youth trainee with Liverpool, Roscoe got his Football League chance after signing for Bolton Wanderers in July 1991, but he only featured in three matches. 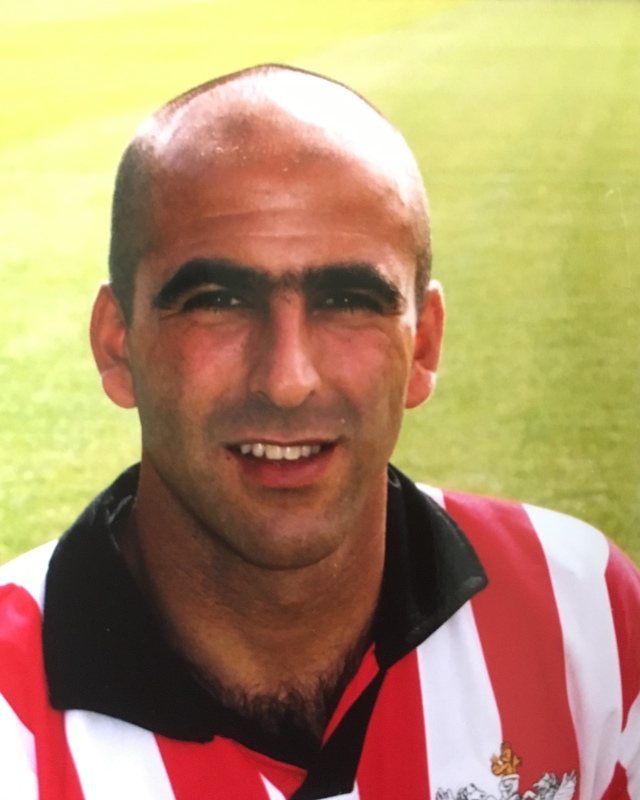 Moving to Rotherham United in October 1984 he immediately became a first team regular and went on to make 202 league appearances, scoring 18 goals. Roscoe was transferred to Mansfield Town in August 1999, but only stayed for one season, adding a further 39 league appearances and two goals. 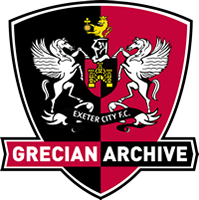 He then signed for Exeter City on a free transfer in July 2000. 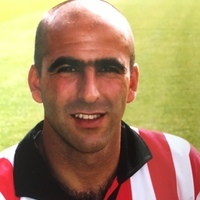 After making his debut against Cardiff City a month later and stayed at St James’ Park for three seasons until being released at the end of the 2002-03 season. Signing for FC Halifax Town on non-contract forms, he later joined then Conference club, Leigh R.M.I. in September 2003. 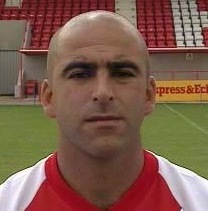 He was to become assistant player-manager at Leigh, but was sacked, along with the manager due to poor results in October 2007. 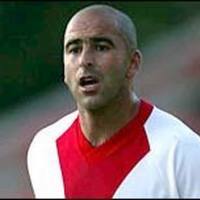 He then played a few games for Atherton Laburnum Rovers.